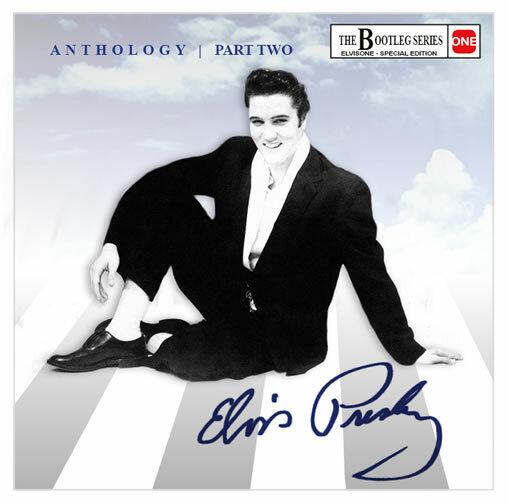 Elvis One proudly presents Anthology | Part Two CD. This new volume includes 40 tracks, 18 previously unreleased and even 25 previously unreleased by Elvis' record company - plus some previously unreleased on CD! Including previously unreleased interviews, rare radio spots from movies like 'Harum Scarum' and 'Paradise, Hawaiian Style' (None of these were previously available on CD), alternate takes, live recordings, rehearsal excerpts and much more! 'The Beatles' Anthology', Elvis style! 'Anthology' from Elvis Presley - the greatest selling recording artist of all time! *Previously unreleased | **Previously unreleased by Elvis' record company.